As specialist car locksmiths we come across this every day. 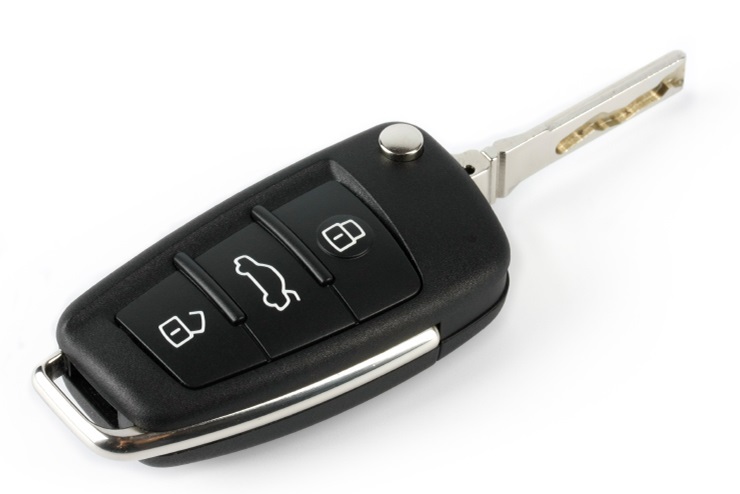 Firstly do not panic, being fully mobile locksmiths we can come to your location and supply, cut, and program a replacement car, van, or truck transponder key to your vehicle. In 3 steps we will get you back on the road and your lost car key inconvenience will be behind you. Replacement car key in 3 steps. On arrival at your location a specialist and experienced Auto locksmith will gain entry to your car. We do this using specifically designed lock picks to manipulate and open the vehicles door lock without any damage. Once opened we decode the lock allowing us to make a new car key to fit your vehicle lock. Our state of the art Automatic key cutting machines cut the replacement car key ready for the final step. Last but not least we have to code or program the replacement transponder key and remote fob to the vehicle. We have the latest key programming technology and dealer diagnostic tools enabling us to complete the job. You are back on the road with out to much of a delay. We are fully mobile auto locksmiths so we can attend your location not matter if its at home, work or at the roadside. This saves you the expense of recovering your car. Also as one of the leading car locksmiths in the uk we will complete jobs others say cannot be done, not only that we will do it today! We carry a full range of stock, keys for every make and model including remote keys for most vehicles, when the dealer says it will take 10 days we will have the key in stock. Lastly because we are not constrained by the main dealer methods we can supply, cut, and program a replacement car key without replacing expensive electronic control units or door locks and ignition, the main dealers simply cannot do this. call us and speak directly to an experienced specialist vehicle locksmith, who can get you back on the road TODAY. In an emergency we can be called 24 hours 7 day a week.